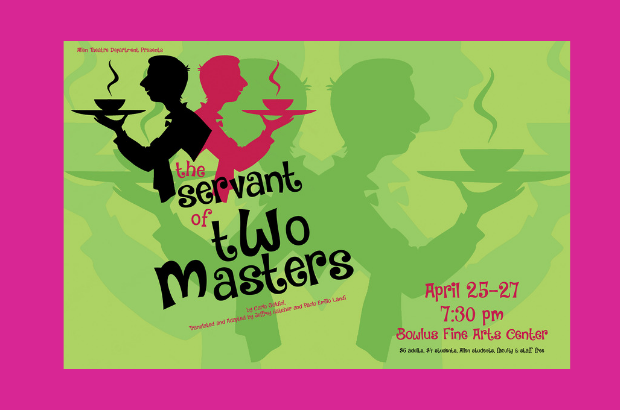 Allen Community College Theatre Department Presents: The Servant of Two Masters. General Admission Tickets are available at the door prior to the show. $6 Adults, $1 Students, Allen students, staff and faculty Free. 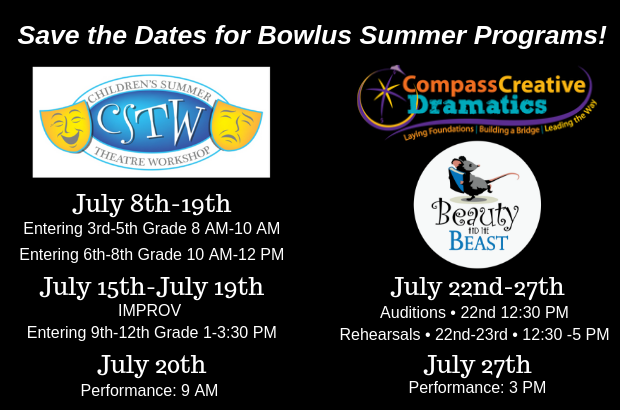 Here are the dates for you to mark on your calendar for our Children's Summer Programs here at the BFAC! Online Registration will be available soon! We strive to make our community a better place by making arts education and entertainment opportunities available to all citizens of Allen County, Kansas and beyond! Aquilla Theatre Company will bring Mary Shelley's story to the stage. This production is in conjunction with the Iola Reads Program. Read the book and then come and see it brought to life!